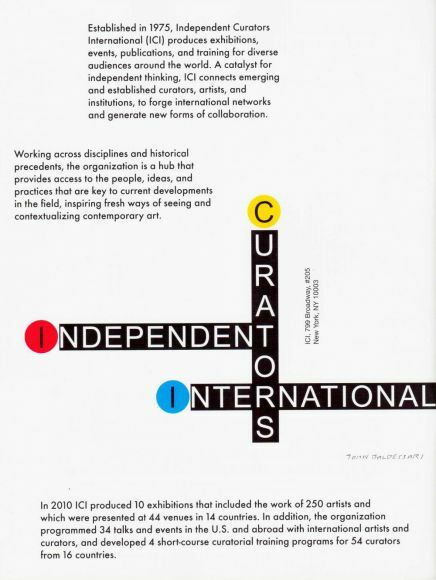 The Thai Art Archives and Independent Curators International (ICI) are delighted to announce a new collaborative partnership in Bangkok and New York beginning in 2013. 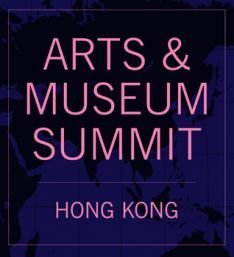 The TAA and ICI will explore collaborative curatorial, exhibition, events, and research projects in the months to come, further enhancing TAA's developing Curatorial & Museum Studies program at its special projects hub at the Bangkok Art and Culture Centre, and further enhancing ICI's growing international profile as a leader in the field of curatorial research, publications, exhibitions, and special events. Dr. Gregory Galligan, Director of TAA, will speak at ICI in March on the TAA mission, endowment campaign, and development from the TAA's founding in 2010 to the present. The TAA would like to extend a hearty thanks to ICI Executive Director Kate Fowle, and Chair of the Board Patterson Sims, for their warm welcome of the Thai Art Archives in New York in October 2012. We look forward to working closely with ICI in the months to come! Check back regularly for new related announcements.